Subsea Tieback Forum & Exhibition is scheduled for March 22-24, 2016 in San Antonio, Texas at the Henry B. Gonzalez Convention Center. The 2015 event attracted record attendance of more than 3,200. More than 250 exhibitors will showcase their products and services. You can’t afford to miss it. There is not a “call for abstracts” for this event. The conference board will once again solicit a number of key presentations by industry leaders. Papers are not required. As in the past, only by participating in this conference will you be able to receive its benefits, as proceedings will not be published and no Press is ever allowed in the conference area. This is truly a closed forum with open discussion, where the information shared inside the conference room stays inside the conference room. 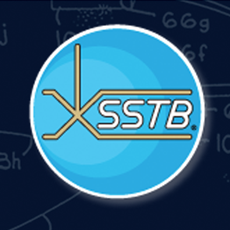 We hope you will join us in San Antonio for the 2016 Subsea Tieback Forum & Exhibition.